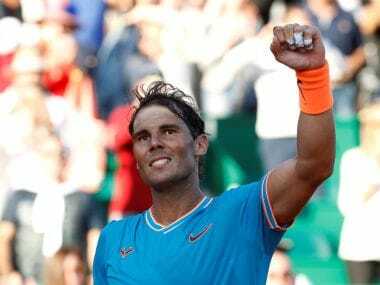 World No 1 Rafael Nadal says the addition of compatriot Carlos Moya to his coaching team has added freshness and positive energy to the Spaniard’s training routine. 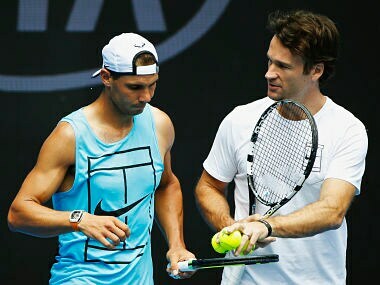 Moya, a former World No 1, joined Nadal’s team to work with his uncle Toni Nadal last December and has helped revitalize the 31-year-old’s career. 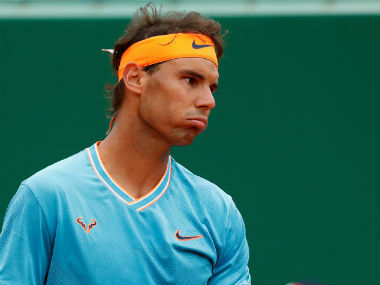 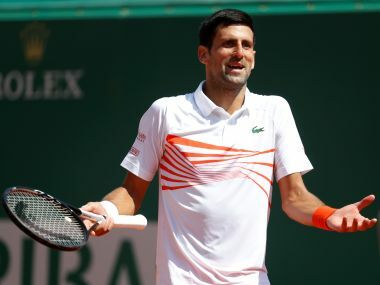 Plagued by injuries and a loss of form in the past two years, Nadal has risen to No 1 in the rankings and won his 10th French Open title and third US Open this year. 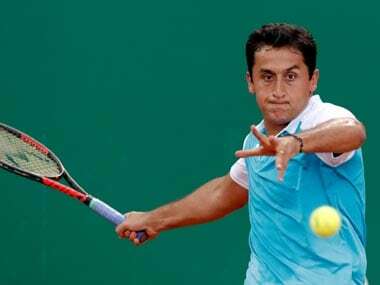 He lost to his great rival Roger Federer in the Australian Open final.